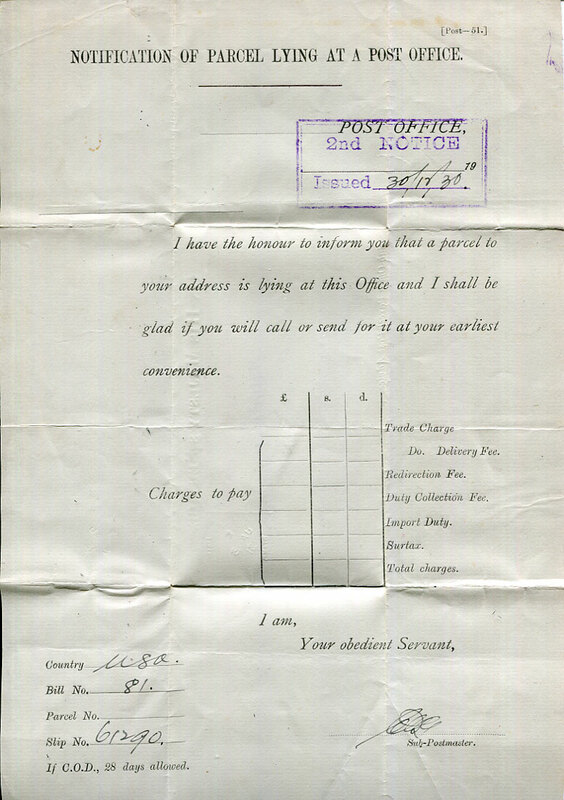 NOTIFICATION OF PARCEL LYING AT A POST OFFICE form with boxed purple "2nd NOTICE/Issued 30/12/30" (manuscript date) posted O.H.M.S. 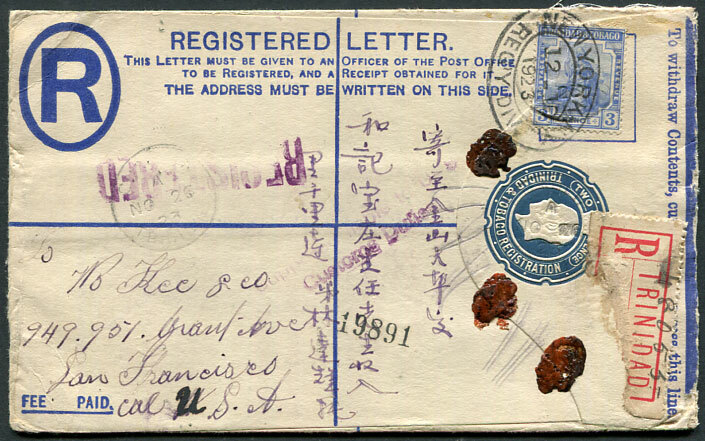 "Sub-Office Parcel Post Advice." 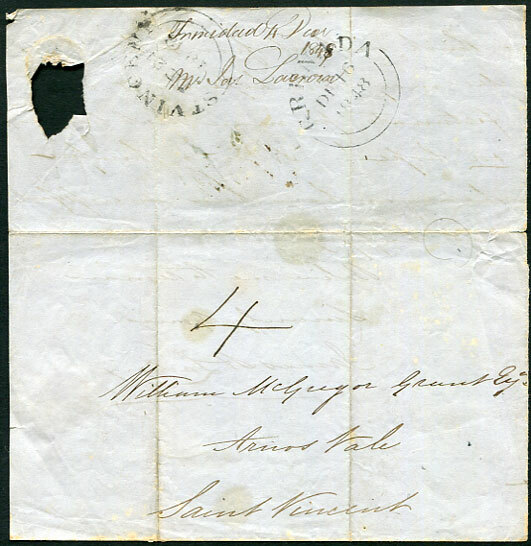 to M.W. 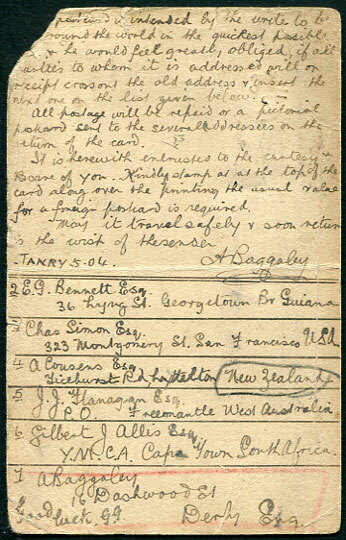 Hardy, Box 884, P.O.S. 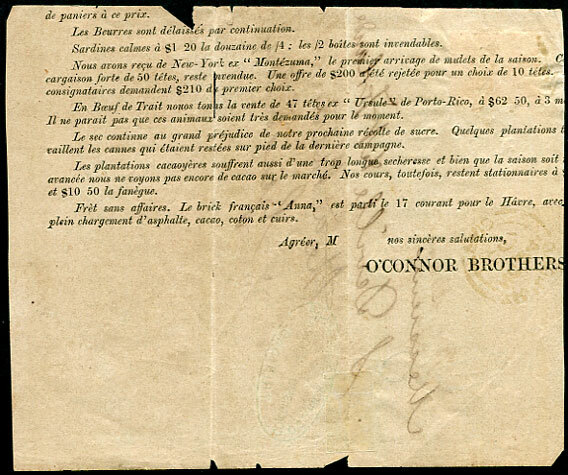 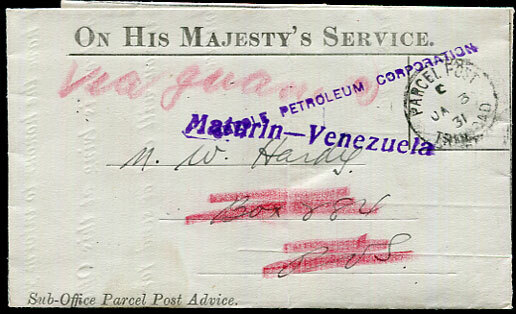 with PARCEL POST C/JA 3 31 cds, address deleted in red crayon with "via Guiaco" added with purple straight line "CREOLE PETROLEUM CORPORATION" and "Maturin-Venezuela" applied as arrival acknowledgements. 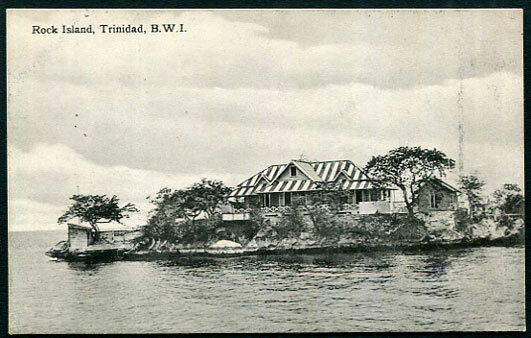 The Creole Petroleum Corporation was an American oil company formed in 1920 to produce fields on Lake Maracaibo, Venezuela. 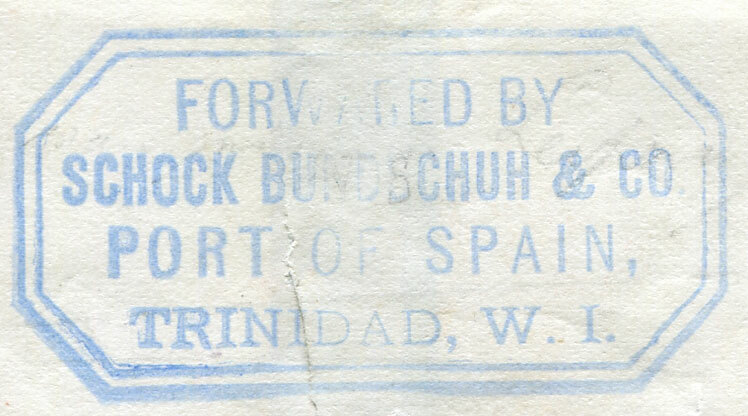 The company was acquired by Standard Oil of New Jersey in 1928. 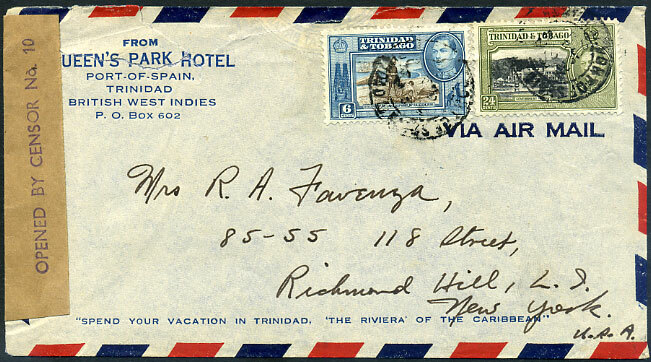 Until 1951 Creole Petroleum was the world's number one oil producer. 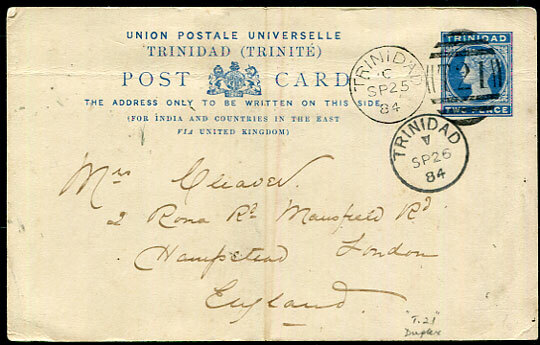 1923 use of KGV 2d PSRE with added 3d Seated Britannia from Lum Soy, Tunapuna (reverse) lightly posted some ten miles away at CUNUPIA A/NO 26 23 addressed San Francisco, California. 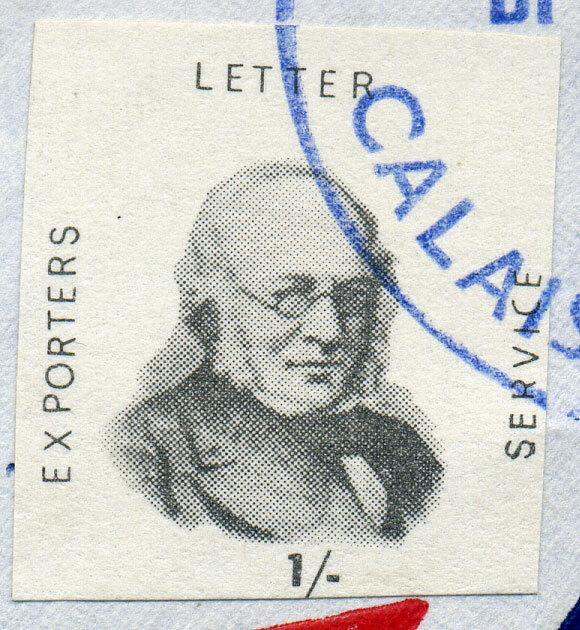 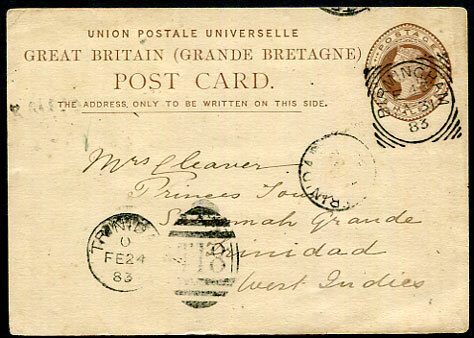 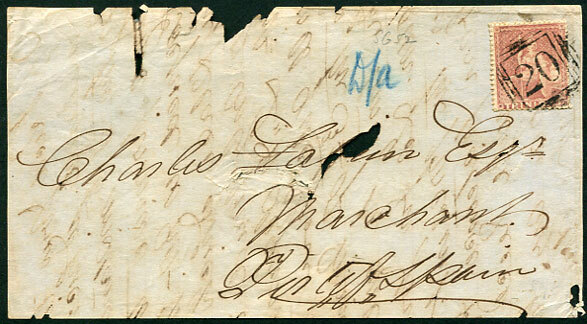 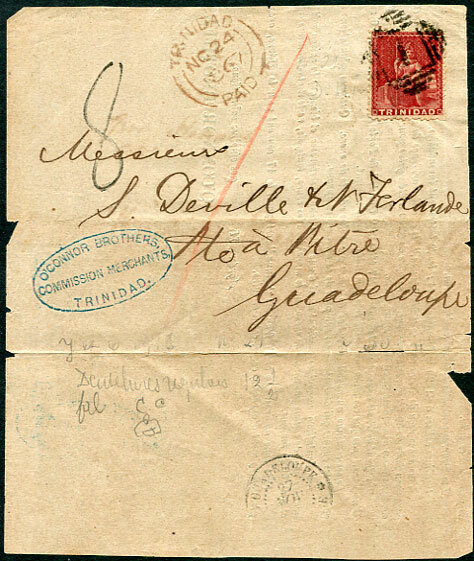 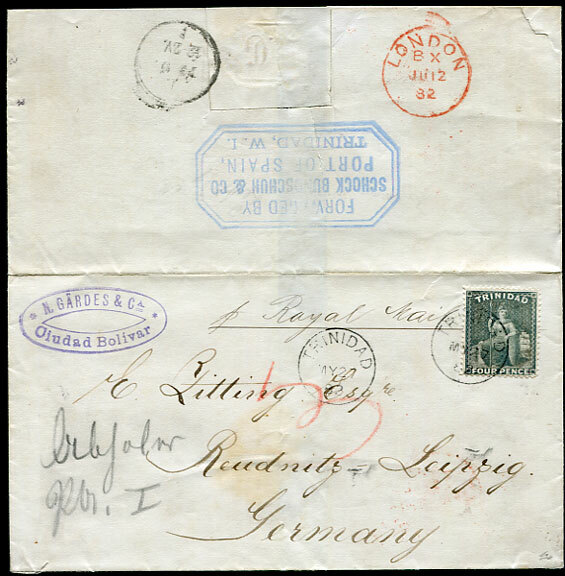 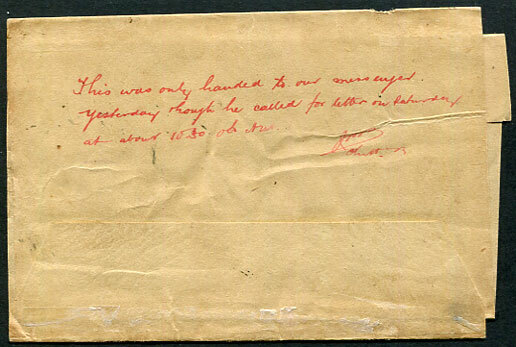 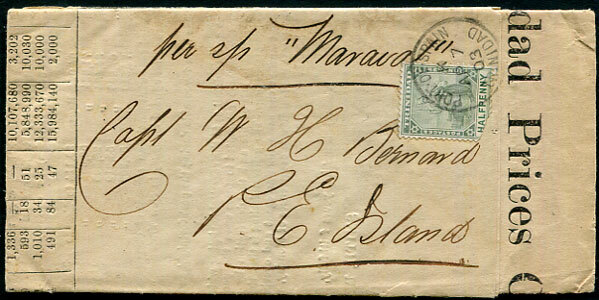 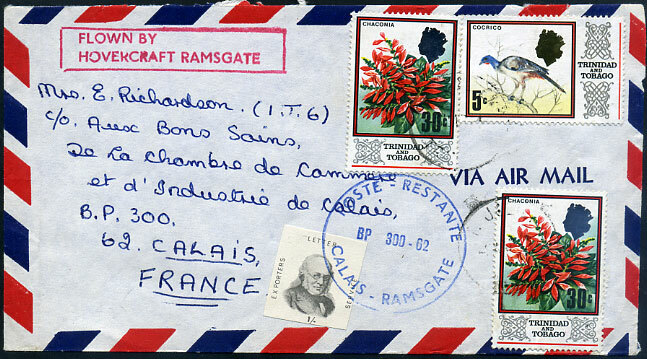 on wrapper front tying 1861 (1d) rose-red (SG.52) addressed Charles Fabien, Port of Spain, reverse text does not include despatch date, faults. 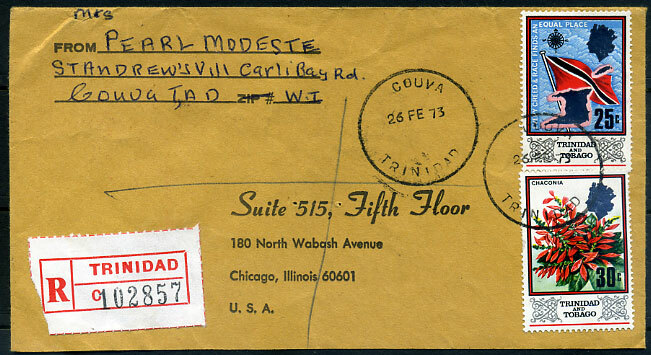 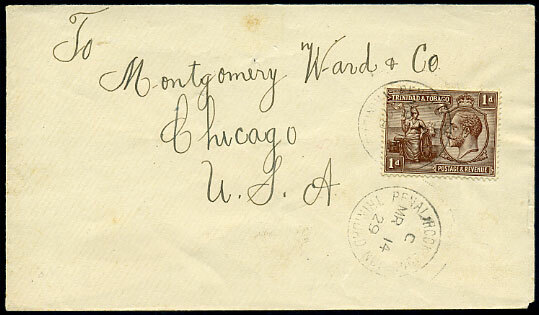 (T.3) C/MR 14 29 on KGV 1d rate cover to Montgomery Ward, Chicago. 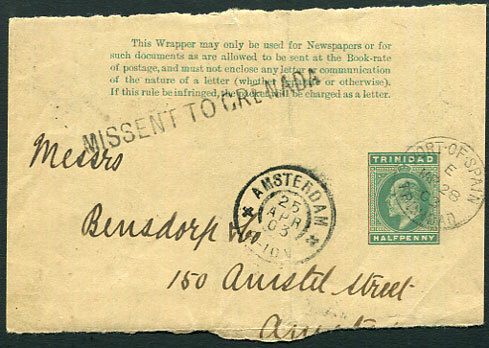 (T.10) dated 11 FE 81 on reg. 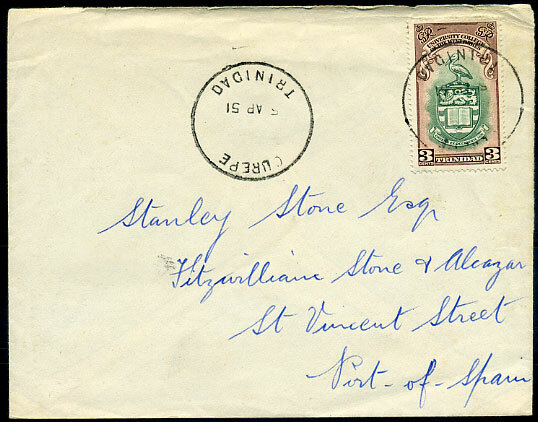 70c plus 15c rate cover to Port of Spain. 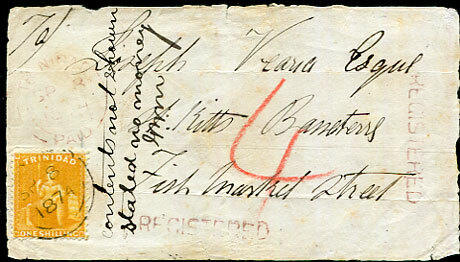 (T.10) dated 26 FE 73 on reg. 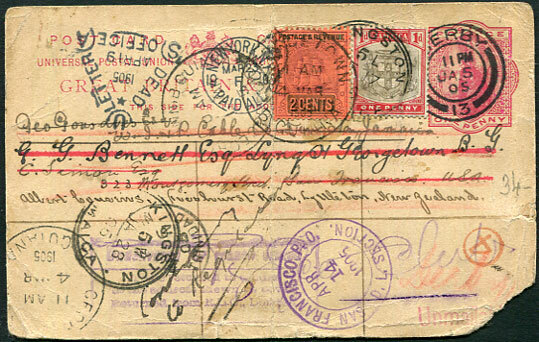 QE2 55c rate cover to Chicago. 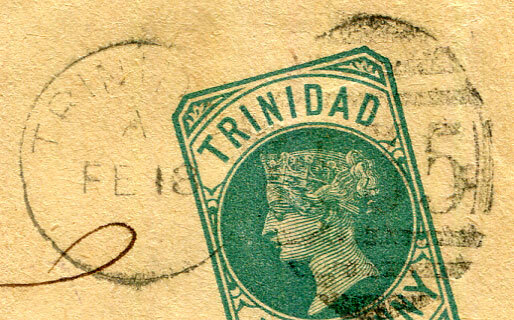 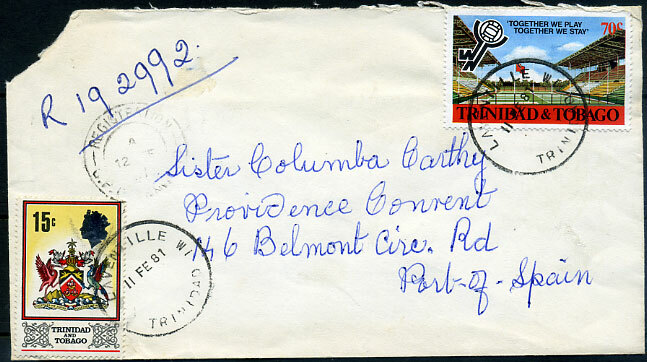 (T.10) showing reversed last "D" in TRINIDAD dated 5 AP 51 on 3c Univ. 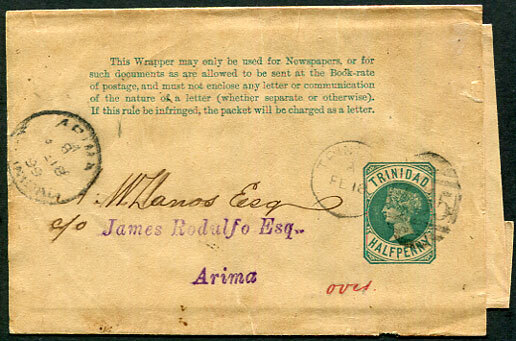 cover to Port of Spain.